FUEL EFFICIENT 25 MPG Hwy/17 MPG City! 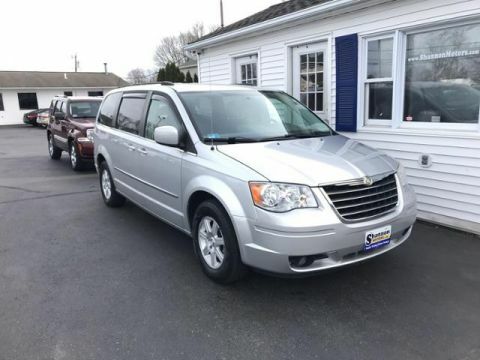 Third Row Seat, Satellite Radio, iPod/MP3 Input, Rear Air, Power Fourth Passenger Door SEE MORE! 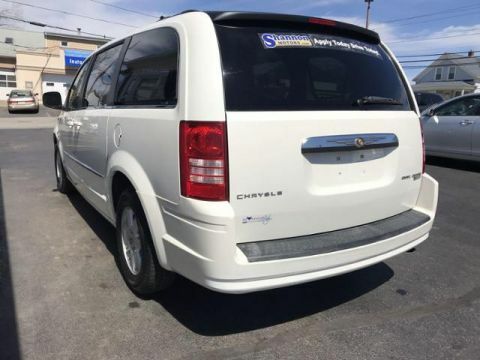 Third Row Seat, Quad Bucket Seats, Power Liftgate, Rear Air, Satellite Radio, iPod/MP3 Input, CD Player, Dual Zone A/C, Power Fourth Passenger Door MP3 Player, Keyless Entry, Privacy Glass, Remote Trunk Release. 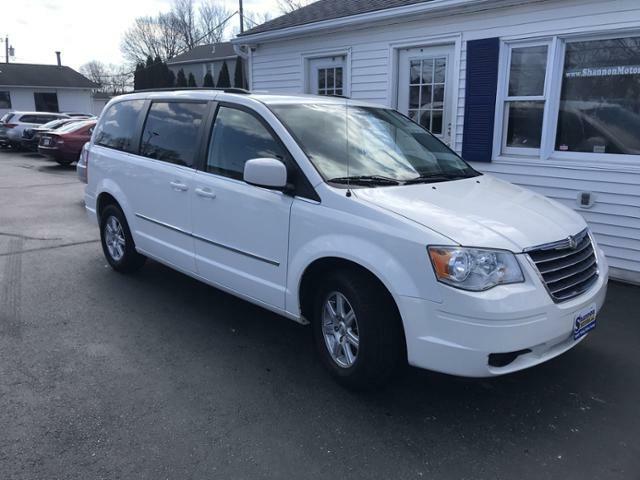 Chrysler Touring with Stone White exterior and Medium slate gray/light shale interior features a V6 Cylinder Engine with 197 HP at 5200 RPM*. 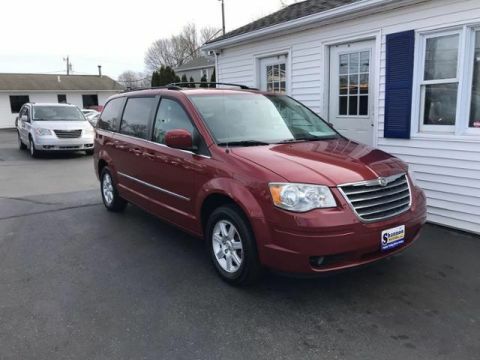 2010 Chrysler Town & Country 4dr Wgn Touring Approvals are E-Z!